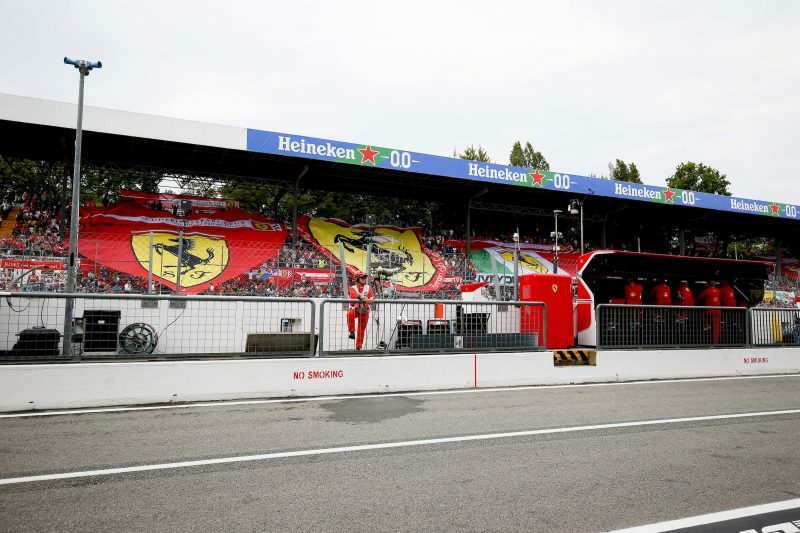 The third oldest racetrack in the world, Monza is hugely popular with fans and drivers alike and this weekend the home fans – the Tifosi – will be baying for a Ferrari win. There has not been a Ferrari win on home turf since 2010 when Fernando Alonson led a prancing horse to victory – but hopes are certainly high that Sebastian Vettel and team-mate Kimi Raikkonen can deliver. Vettel dominated last time out in Spa, and with Monza being a similar power driven circuit – not many believe that he can be beaten this weekend. “It is good to see we are getting stronger. In some areas, we have caught up. In others maybe we have a little bit of an edge. That is where we want to be, and maybe even beyond that,” said Vettel. Defending champion Lewis Hamilton, who retains a 17 point lead in the Drivers’ Championship, insists they will keep battling. 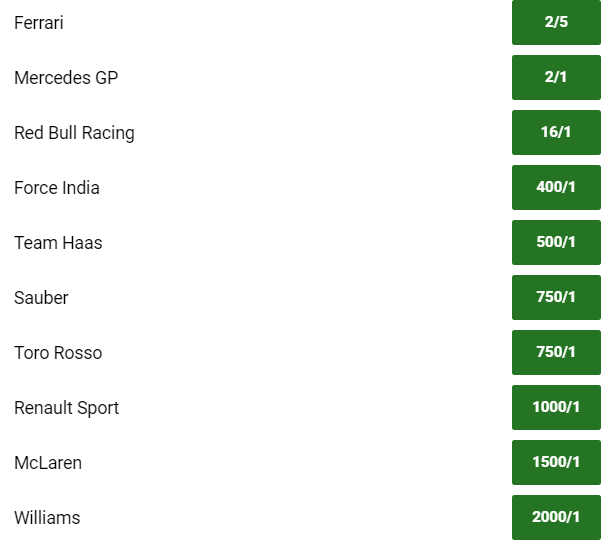 At Ferrari’s home GP it is Sebastian Vettel’s turn to take favoritism, the German priced at odds on to for both qualifying and the race, 7/10 and 22/35 respectively. As with last week’s race, Lewis Hamilton follows Vettel in second, priced at 5/2 to take pole position and 2/1 to win the race. 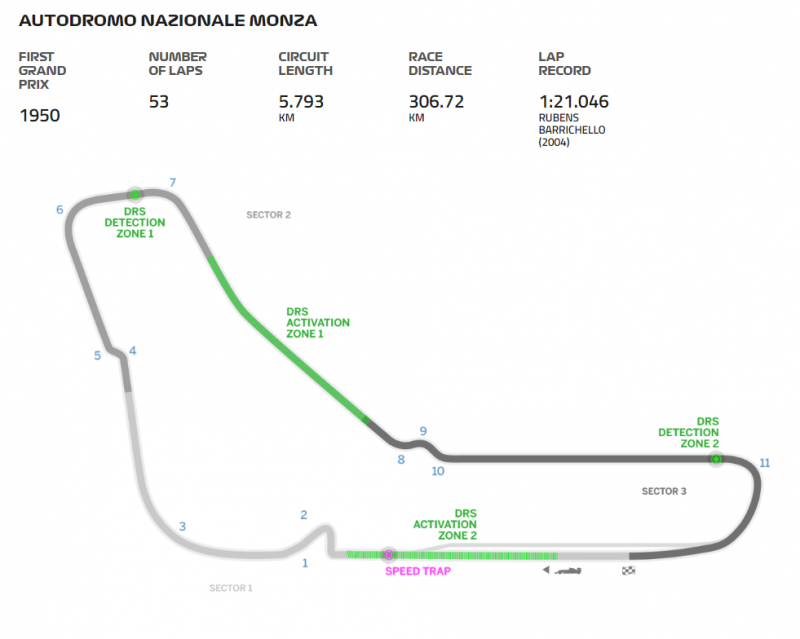 Although Ferrari will be expected to have the advantage at Monza, Hamilton’s incredible qualifying record and single lap ability mean that 5/2 may represent some value. 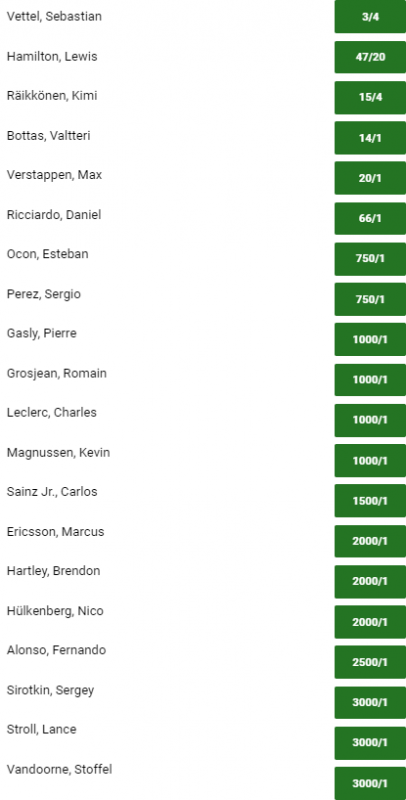 In the Drivers’ Championship, as predicted last week the 7/4 available for Vettel to overtake Hamilton before the end of the season is looking value now, the price coming right in to an odds on 19/20 after Vettel’s win in Belgium, with Hamilton drifting to 3/4 to hold on and win the title.